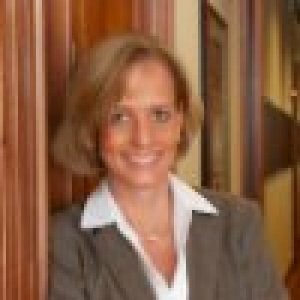 Susan Hogan is a principal with Deloitte Consulting LLP with more than 18 years of consulting experience. 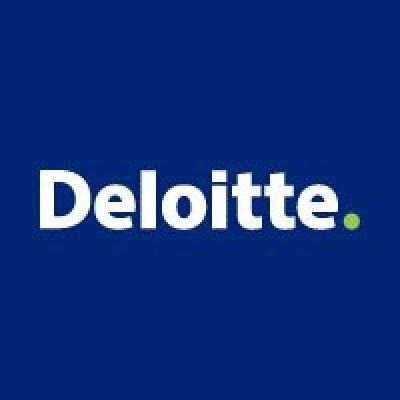 In addition to her role in leading Service Delivery Transformation, she leads Deloitte’s Shared Services Market Offering and Infrastructure Operations Service Line, which includes Deloitte's Shared Services, Outsourcing Advisory, Global Location Optimization, Contact Center and Capital Real Estate Transformation capabilities. 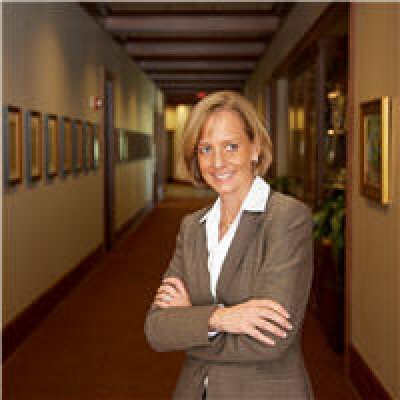 In addition, Susan is vice chair of Deloitte Consulting LLP’s Principal Admission Committee. Ms. Hogan provides services designed to help companies in their efforts to evaluate and implement an optimal administrative service delivery model for their organizations, including what processes and activities should operate locally, at corporate, within shared services, or through outsourcing. In addition, she specializes in providing services designed to help organizations in their efforts through the full shared services journey, from the initial strategy through the design, implementation and optimization of their service centers. In her leadership roles, Ms. Hogan is responsible for eminence and staff development and provides leadership of our services in support of some of our most significant clients. She speaks frequently at conferences regarding the latest service delivery trends and leads Deloitte’s biennial global studies of shared services and outsourcing operations. Ms. Hogan holds a BS in Industrial Engineering from North Carolina State University and an MBA from Harvard University. Susan is a member of the Shared Services & Outsoursing Network (SSON) Fellowship Academy, which was created in recognition of the most committed and long-standing contributors worldwide. Each year, SSON will review the contributions made by practitioners globally, in support of SSON member services (both online and at events), and publically acknowledge those individuals who stand out in terms of knowledge-sharing by appointing them as “Fellows” of SSON. What’s really preventing lights out services delivery?